Looking for a reliable business email solutions? 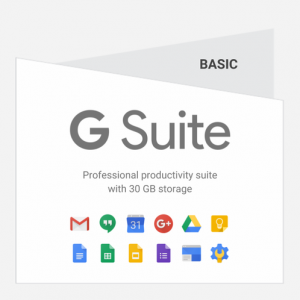 G suite / Google Apps for Work is a cloud-based productivity suite that provides the best business emailing solutions and helps you and your team connect and get work done from anywhere on any device. It’s simple to setup, use and manage, allowing you to work smarter and focus on what really matters. Wroffy Technologies is a qualified G Suite partners in India and have demonstrated technical proficiency and proven success in G Suite Sales & Deployment solution and service areas. Deploying G Suite is not just an IT project for us, but rather digital transformation that every workplace needs to align with your overall business goals and drive change in legacy behavior over time. Cloud technology is changing the way people do business today. 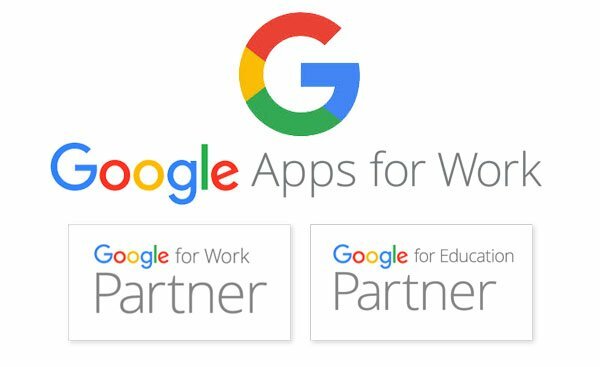 Wroffy is one of the oldest premier partner of Google Apps For Work and have credit large G Suite deployments of thousands of users across multiple Locations & helped a range of SME’s find the perfect business emailing solutions they need in the cloud. We specialize in adapting G Suite to your Organizational needs and deploys Google app for business with 24×7 support. We’ll not only help you with Email/Calendar/Contacts but also the features where your Team can use the Collaboration features that can actually increase productivity. We will setup, train and support your Organization all the way and we really do go that extra mile whenever it is required. Google For Work is a very influential yet uncomplicated tool to run any business, irrespective of its range-big or small. Show you’re in business and look professional with custom email at your company domain. Ample storage on Google’s Cloud Platform is an integral part of how Google enables collaboration. Call or email Google support team to get help from a live person. You can also find FAQ’s online in our help center. A G Suite user is defined as one personalized email address (you@yourcompany). Group email address aliases such as info@yourcompany and support@yourcompany are included in G Suite pricing and don’t count as additional users. How do G Suite pricing works? Different G Suite pricing will be applicable depending on the customer's country & the number of users. Below are the G Suite prices applicable for customers based on their country. Being a G Suite Reseller in India, Wroffy provides you a discounted G Suite Pricing. 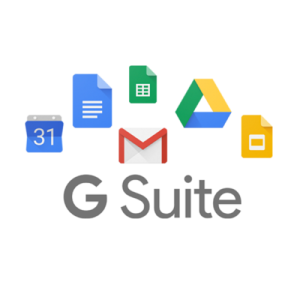 Wroffy will provide you great discounts on G Suite Pricing - G Suite Basic, G Suite Business & G Suite Enterprise if you purchase for higher tenure and quantity. Can I transfer my current G Suite account to Wroffy ? Yes, you can transfer your existing G Suite account to Wroffy. but the existing tenure with the other provider will not move to us. Why buy G Suite from Wroffy when I can directly buy it from Google? Being a G Suite Partner in India, Wroffy provides the G Suite plans at best pricing with the additional advantage of managing all your web based services under one roof. Yes, you can use the IMAP or POP mail protocol to configure G Suite Gmail on email clients. If you’re switching to G Suite from Microsoft Exchange you can use G Suite Sync. Wroffy can help you in Migrating to G Suite from Office 365 with Cloud Migration Service. G Suite Flexible Plan – You can add and delete users at anytime and pay for the service used during that month. You will be billed monthly. We do not offer Money-Back Guarantee on G suite Basic, G Suite Business & G Suite Enterprise plans. Will Wroffy help with support requirements for G Suite? Yes, we will provide you free premier G Suite support depending on the issue. Wroffy provides free support for G Suite Basic plan, for G Suite Business and G Suite enterprise depending on the issue. How can i transfer my G Suite to Wroffy ? 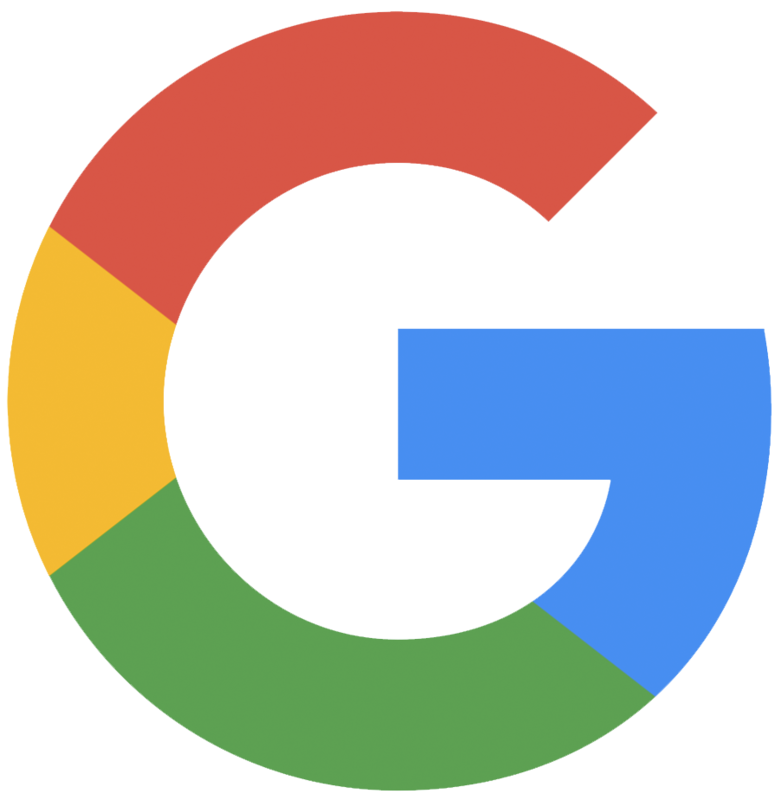 To transfer the G Suite management of your account to Wroffy, we need a transfer token. To get your transfer token: admin.google.com/TransferToken Sign In with your username and password copy the token’s alphanumeric code and share G Suite Token with us. As a Authorized G Suite Reseller in India, we are experts at managing and deploying large G Suite deployments of thousands of users across multiple Locations & helped a range of SME’s find the perfect G Suite business emailing solutions they need in the cloud.